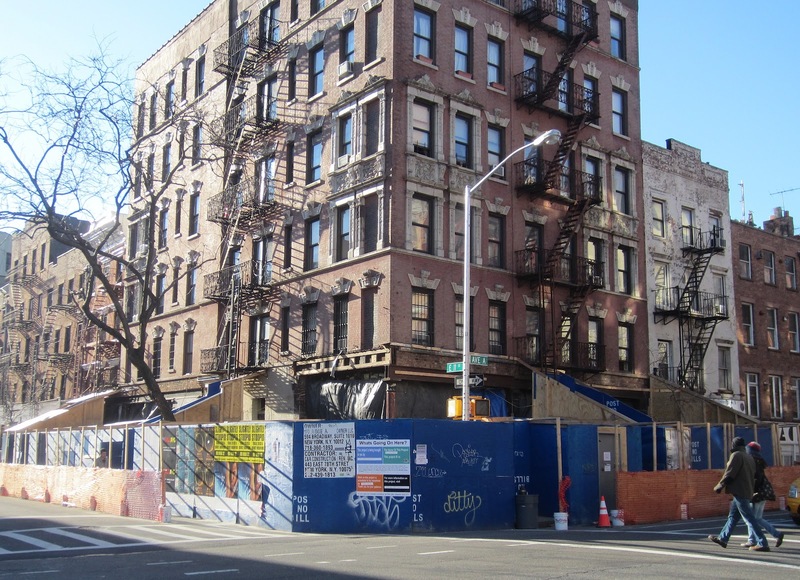 Lottery Offering Affordable East Village Co-Ops In Manhattan! – Darnell TheNewsMan!! Lottery Offering Affordable East Village Co-Ops In Manhattan! The Cooper Square Mutual Housing Association, which runs affordable co-ops in the East Village, is accepting applications for about a dozen below-market studios and one-bedroom apartments. According to DNA Info The winners of a housing lottery will be able to buy into the co-ops for “a few thousand dollars,” and then they will only have to pay a monthly maintenance fee of less than $550.To qualify for a studio, a person must make between $18,050 to $48,100. To qualify for a two-bedroom, a couple must make $20,600 to $55,000. Divvy & Gap Team Up For Seasonal Job Initiative In Chicago! I definitely would like your help Michael..